Abidjan, Côte d’Ivoire, September 21, 2016 – NEPAD Regional Integration and Trade Department has convened a two-day meeting on September 27-28, at the African Development Bank (AfDB) headquarters in Abidjan, with development partners, the NEPAD Planning and Coordination Agency (NPCA), the Economic Community of West African States (ECOWAS), government officials and representatives of customs and revenue authorities to discuss a more coordinated approach to the management of West African corridors. The two-day event, jointly organized by the AfDB, ECOWAS, the Accelerating Trade in West Africa (ATWA) project, and the NPCA, seeks to bring together all stakeholders, financiers and technicians to help streamline views, review the latest corridor performance metrics and foster synergies and create a platform for better co-ordination and efficiency in West African Corridor development and management. 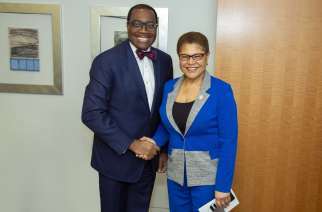 “This critical meeting is in line with the Bank’s commitment to promote efficient transport corridors in West Africa and support Africa’s regional integration agenda for inclusive economic growth. At the end of the meeting, we hope to be better equipped to improve the conditions of shippers, transporters and traders in West Africa when they engage in cross-border trade,” said Moono Mupotola, Director of the AfDB’s NEPAD Regional Integration and Trade Department. The meeting will be structured around two key initiatives that aim at promoting dialogue between different stakeholders involved in the projects. 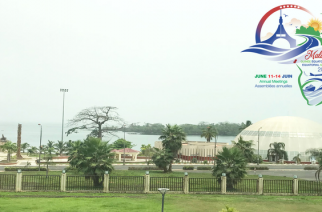 The first day will be dedicated to the Abidjan-Lagos Corridor development led by the AfDB, the ECOWAS Commission and the NPCA, while discussions on the Day 2 will focus on the three corridors covered by the Accelerating Trade in West Africa (ATWA) project, namely Abidjan-Ouagadougou, Tema-Ouagadougou and Lomé-Ouagadougou. The Abidjan-Lagos Corridor, a flagship project of the Programme for Infrastructure Development in Africa (PIDA), is the busiest corridor in West Africa. 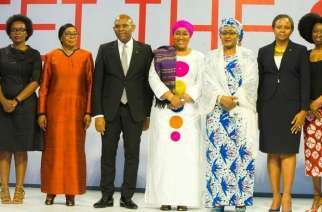 The six-lane, 1,028-kilometre highway will connect Abidjan, Accra, Lomé, Cotonou and Lagos, while serving landlocked countries and ports in the region. The corridor is one of the main economic drivers of West Africa with over 75% of economic activities in the ECOWAS region and a total population of 35 million inhabitants. Experts agree that support to regional trade and integration in West Africa is substantial but fragmented. The meeting is therefore timely to ensure that the approach to the development of corridors is coherent and inclusive of all key players. Accelerating Trade in West Africa (ATWA) is an initiative funded by the Danish and Dutch Ministries of Foreign Affairs aiming to establish a durable, multi-donor vehicle dedicated to advancing regional integration, expanding trade and lowering costs along key trade routes in West Africa. ATWA takes inspiration from East Africa, where eight development partners have pooled their support and established a single non-profit organisation working across the East African Community (EAC) to further its integration agenda. The organisation, TradeMark East Africa (TMEA), is a technical partner of the ATWA Project. 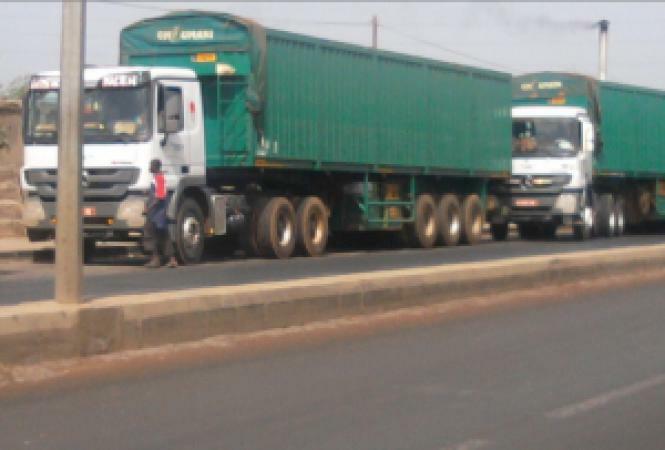 The ATWA Project Team will present analysis detailing the performance of selected West African corridors for formal and informal traders, and seek input from participants as to what activities and programmes could be elaborated to improve the situation. Given the veritable platform that it promises to be, the AfDB intends to take lead and continually play host to this coordination process in order to streamlining efforts and activities among development partners and other stakeholders in the region.